In several walking disorders or conditions of impaired balance, one usually wants a walking stick. 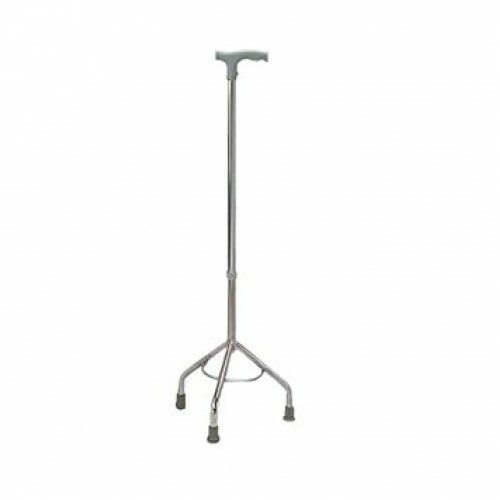 The Vissco L-Shape tripod walking stick is designed to provide excellent grip to the users. • Small Base Tripod Walking Stick. • The height of the tripod walking stick is adjustable. • This is a small base and L-shaped tripod stick is suitable for left and right-handed users. Q	Is the stick foldable or not? ANS	It is available in only one size that is Universal size. Q	What is the base of the stick? ANS	The base of the stick is tripod. Q	Is it single or a pair? Adjust the size according to your height and use. 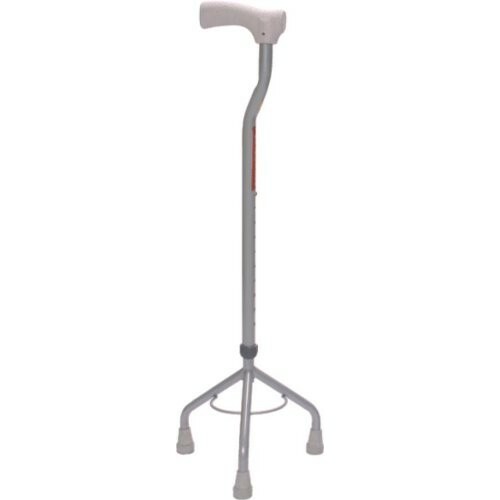 Special Feature Small base tripod walking stick with adjustable height and molded plastic handle to provide a strong grip.